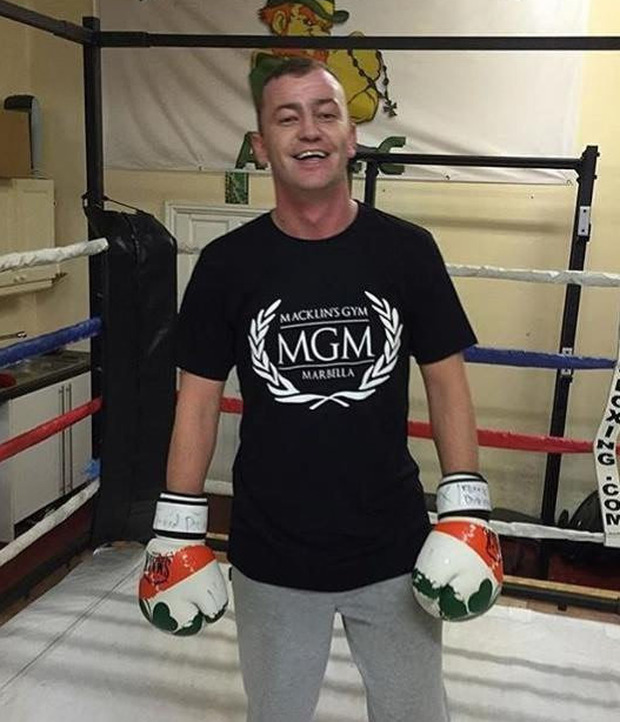 The sister of Regency Hotel murder victim David Byrne has forfeited her Dublin home to the Criminal Assets Bureau (CAB). The Crumlin home owned by Maria Byrne was the last of 47 assets confiscated by CAB in a major investigation running almost three years. 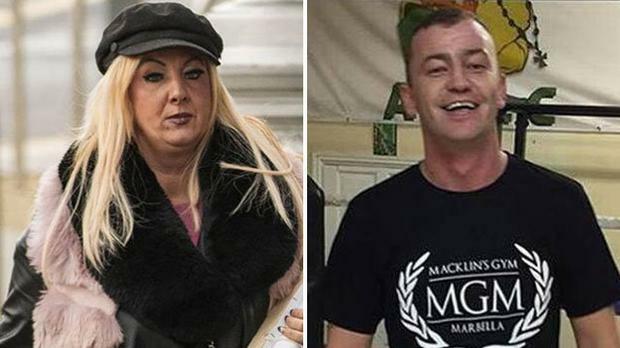 A further €26,760 in a deposit account has also been seized from Ms Byrne - whose brother David was shot dead in the Regency Hotel. While the home at 2 Raleigh Square, Crumlin was registered to Maria Byrne, another brother Liam had been paying rent and residing there. Liam Byrne, the main target of the investigation, has previously been described as the leader of the Byrne Organised Crime which has close ties to Daniel Kinahan. When heavily armed gardaí and CAB officers raided the property in March 2016 they discovered a significant amount of money had been spent renovating the home. An indoor bar with 20 bottles of Dom Perignon champagne, a Jacuzzi, reinforced doors and state of the art security systems were found inside the modest three-bedroom home. This afternoon, the High Court heard that this home and a deposit account were the final items to be dealt with in the CAB case. A five-day period had been set aside next week when Maria Byrne was expected to contest the confiscation of the property. However, counsel for CAB told the court that an agreement had been reached and signed on consent. The rental payments by Liam Byrne were made through LS Active Car Sales, a business used as a slush-fund for the gang and to launder their ill-gotten gains. The property at 2 Raleigh Square had been bought legitimately for around €250,000, but had a significant amount of refurbishment carried out. An account containing €26,760 was also seized and a further €10,000 was to be forfeited to pay solicitors fees. Judge Carmel Stewart said that she was satisfied with the agreement reached and made the order on the consent agreement under Section 4a of the Proceeds of Crime Act. Justice Stewart put a stay on the order giving the Byrnes four months to vacate the property. The house will now be transferred to the Department of Public Expenditure and Reform (DPER) and sold on, with the monies going towards the exchequer.